Home > Events > Peeky Available in Stores! September 4th. Peeky Available in Stores! September 4th. 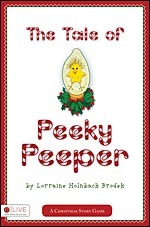 Countdown to the release of Peeky Peeper! : Peeky Peeper is currently available for purchase online. 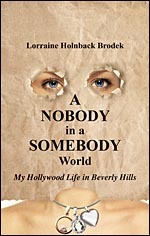 It will be broadly available in bookstores across the US starting September 4th.